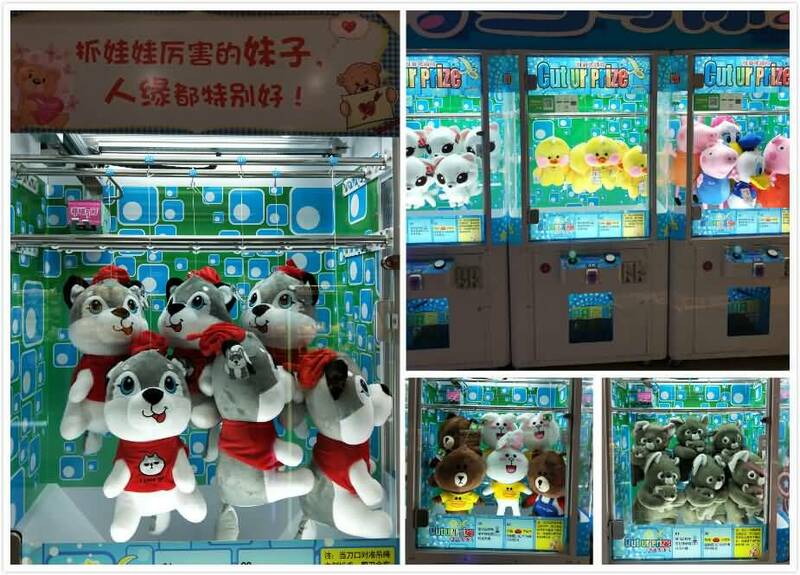 How to choose suitable toy for crane claw machine? Toy crane claw machine is popular in the family arcade center. 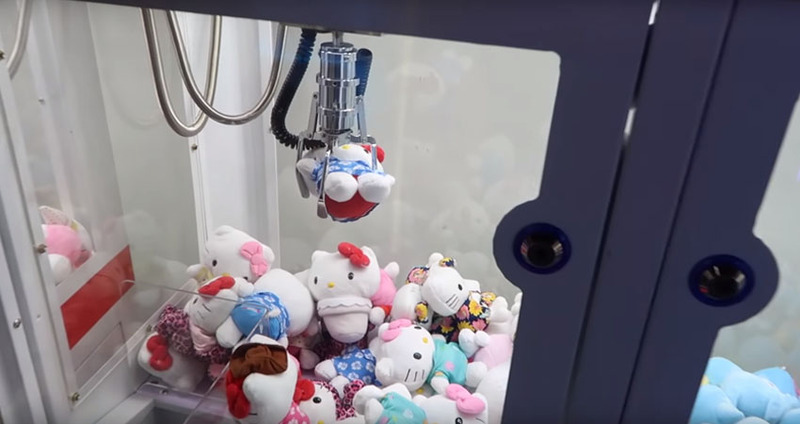 It is because people prefer to try their best and put coins in crane claw machine to get the cute toy. Then how to select a prize for a family arcade center? In my opinion, even if we can not provide the best quality, genuine authorized gifts, but promise the quality of gifts must be a good level. As we all know that the player will assess the cost and gain value if the value of the gift and pay completely unequal, that they will not play for the second time. 1. Know about toy what stuffing, smell whether there exist irritating smell. 2. Tap the doll several times to make sure if there is no hair loss. 3. Press and grab a certain part, to observe how long the doll can be restored to its original. 5. Combine with the current popular IP to replace the new prize. In the operation of the crane claw machine business, we will inevitably involve the issue of updating the toy. After all, it will lose its freshness for a long-term operation of a prize. It is suggested that update cycle of 10 to 15 days if toy do not consume all the prize that off the shelf into the warehouse, and on the past one or two months and then put it out. So as to allow players to have a new feeling. What is more important that combined with popular IP, if prizes are unpopular and out of date, we can use the activities of presenting or redeem.